As you all may known, AirAsia is incredibly close to my heart, as they were the first Airline to invite me to join Blogger trips around the country and even abroad. As a budget friendly airline, their credentials are unparalleled, having been awarded The Best Low Cost Airline In The World by Skytrax for 10 years in a row. 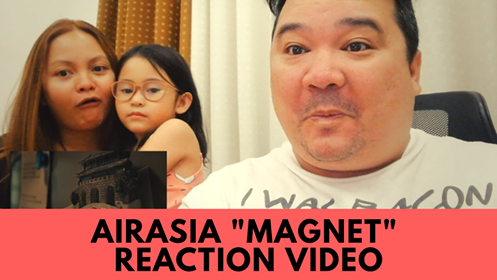 This week, AirAsia released a very heartwarming video that instantly became a viral sensation, accumulating over 1,000 likes in 24 hours! The story revolves around a mom that continues to dote over her adult son.. Something as Filipinos, a lot of us can relate to.. and how he finds a way to give back to her, as he dared to make her dreams come true. 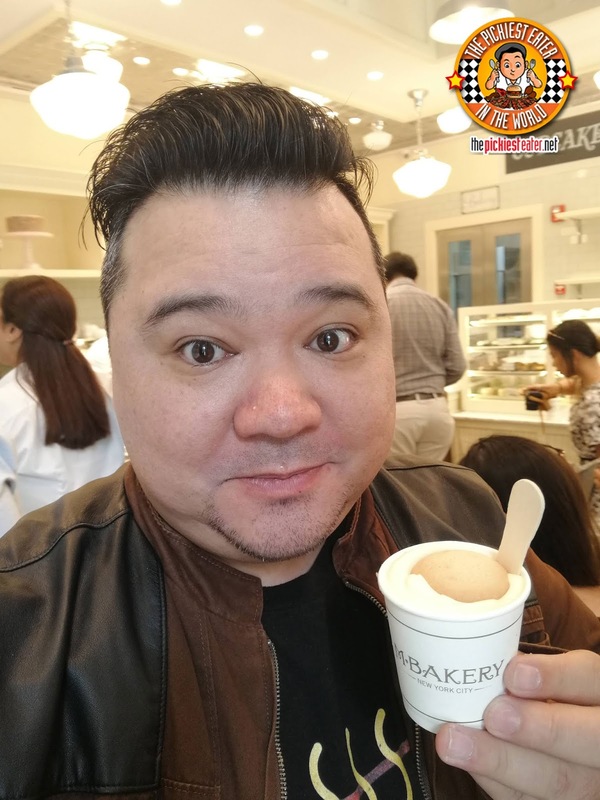 MAGNOLIA BAKERY NEW YORK OPENS IN MANILA AS M BAKERY! From New York to Manila, Magnolia Bakery has landed on our shores, under the name, "M Bakery", bringing with them their world famous pastries and Banana Pudding! 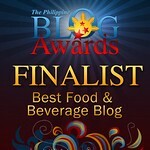 Finding places to eat in Quezon City is often bittersweet for me.. Mainly because I used to live in the Area, and back then, the dining choices were few and far between. 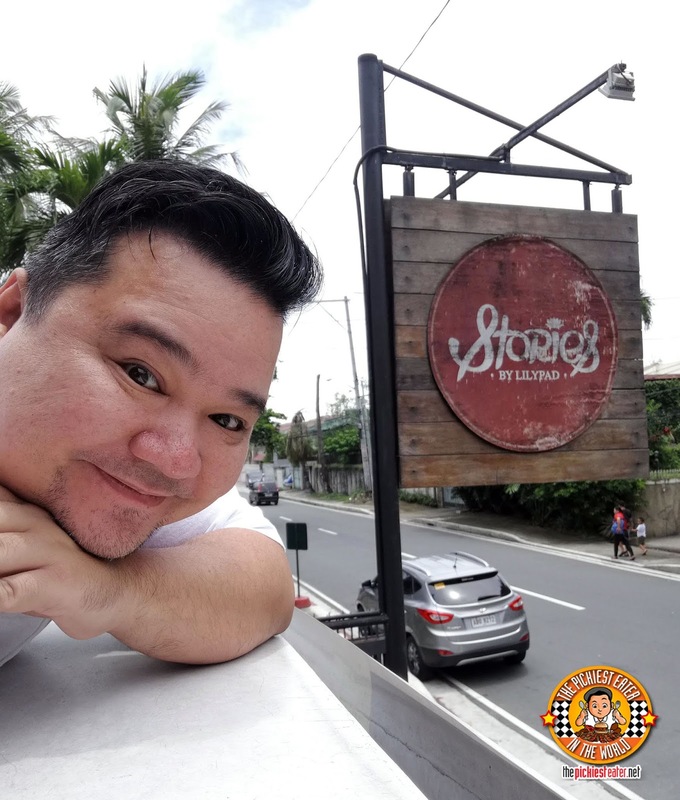 I was pleasantly surprised to discover a charming restaurant along Times Street, whose laid back ambiance combined with delicious food makes it a wonderful place to dine in at Quezon City.. Stories By Lilypad. VLOG: OUR STAYCATION AT MARCO POLO ORTIGAS MANILA! 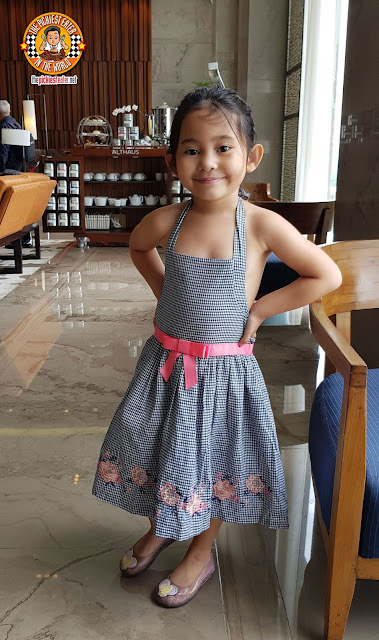 The Pickiest Family in the World got the opportunity to stay at the beautiful Marco Polo Ortigas Manila for the second time, giving us a chance to make a new VLOG to show you how beautiful the hotel is! THE BEST BRUNCH BUFFET EVER AT THE CAFE, HYATT CITY OF DREAMS! 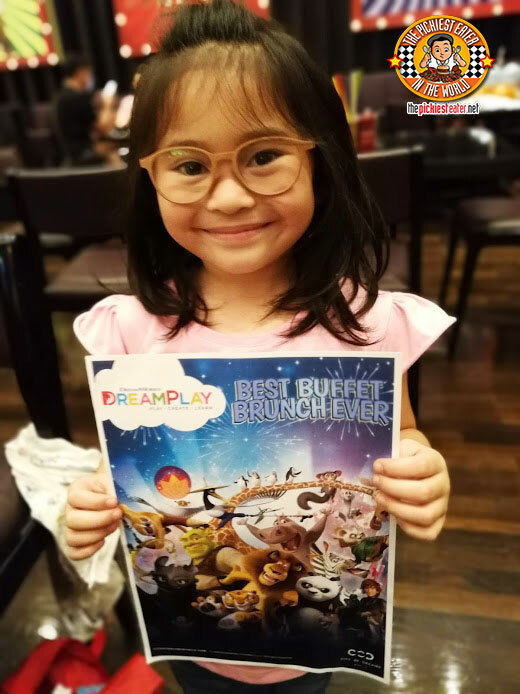 Families are in for a treat this August, because The Cafe at City of Dreams Manila has an amazing promo that will blow your kids minds (in a good way)! Every Sunday, The Cafe is holding what they've dubbed, "The Best Buffet Brunch Ever!"! And considering your brunch includes amazing food that The Cafe is known for, coupled with games, dance numbers and character dining with some of Dreamworks' most famous characters, its hard to argue otherwise! But what really makes this deal quite the steal, is how your meal also includes an All Day Pass at DreamPlay Amusement Complex at City of Dreams! Your friendly neighborhood Pickiest Eater made the ultimate sacrifice for his beloved readers, to try the food stalls that have opened their doors at the Corner Market.. Where good food is just around the corner! I heard a lot of great things about Hamaru Yakitori and Sushi at Crave Park, but since it's a little out of the way for lazy old me, I've never actually got to visit. Though the doors of Hamaru may be closed, the brilliant minds behind their kitchen, refused to let the Hamaru name die, so it conceptualized a little brother stall at The Corner Market Food Hall, that serves rather unique Japanese dishes.. Inari by Hamaru. With all the savory options at The Corner Market, those with a sweet tooth would be happy to know that there are actually a couple of dessert purveyors as well! If you're looking for a stall with a wide array of cakes and pastries, look no further than The Rabbit Hole! From the moment I tried Cocina Peruvia three years ago, I was absolutely blown away by Peruvian food. This was my first foray into the cuisine that for the past few years, seems to have taken the world by storm, and I instantly became a fan. It was nice to see that others seemed to have taken to Peruvian cuisine as well, as Cocina Peruvia opened two more branches since, including one at Vertis North and most recently, The Podium Mall.